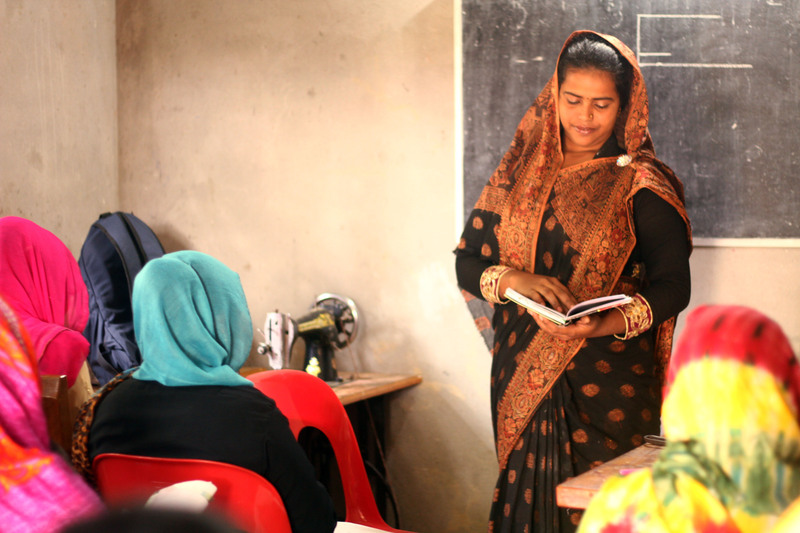 As Bangladesh has plenty of unemployed youths, Faiz Foundation provides different types of training through its intensive programs. With a view to empowering poor and helpless women and making them employed, it provides them sewing, cuatting and boutique training. Faiz Foundation also helps them to buy sewing related machine after the completion of training. Till now, it has trained 300 rural women, and most of them are self-dependent now. And the good news is that many have become successful entrepreneurs. For youth boys and girls, it has established a computer learning center where the Foundation provides them free computer training. Every year a good number of youths who take training from here are developing their skills and being employed. For instance, many have started the new ventures and some, freelancing works on different online platforms. We also provide sustainable and realistic guidance to them that how they will ensure the proper use of this technical knowledge, what are the sources of finance and so on.